Meet our experts on the Classic Auctions Summer 2016 Road Trips! 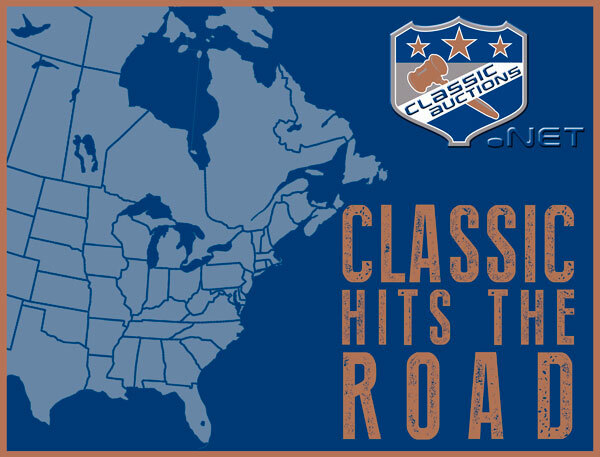 HOT ON THE HEELS of our amazing Spring 2016 Auction, which closed at over $1.3 MILLION REALIZED, we are touring all over Canada and the Eastern US in the coming weeks and WE WANT YOUR ITEMS! CASH ADVANCES are available for quality items or collections for our upcoming events! Our established dates are below, and if your area is not in the list, drop us an email or call us at 450-638-7058 to request a meeting. We will go anywhere for the right items! Some of the collections in our Fall 2016 Auction will cause your jaw to drop, and your precious items would look great and fetch top dollar displayed next to them. Don't miss out! Your items could be available in our next event side by side with some of these remarkable pieces! Consign with Classic Auctions for great results. Reach out to us today at consign@classicauctions.net. 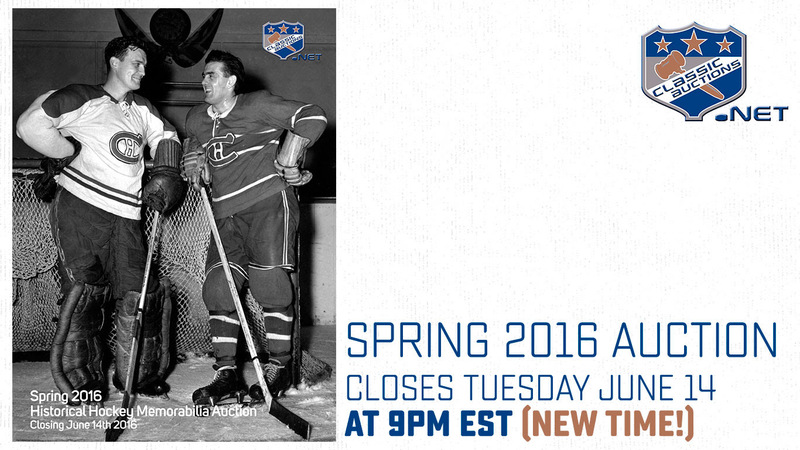 Our Spring 2016 Auction is down to the final hours! Initial bidding closes tonight at 9:00PM EST! THIS IS A NEW CLOSING TIME, so don't miss out. Extended bidding is available to those who have placed initial bids before the close at 9pm. A refresher on our Auction Rules is at the bottom of this email. 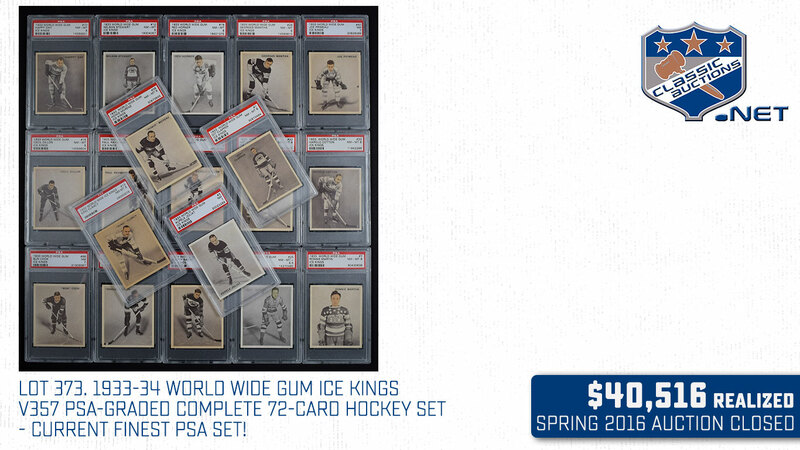 Here is a quick recap of some of the amazing items and collections that we have available in our Spring 2016 Auction. This is a Hall-of-Fame lineup! 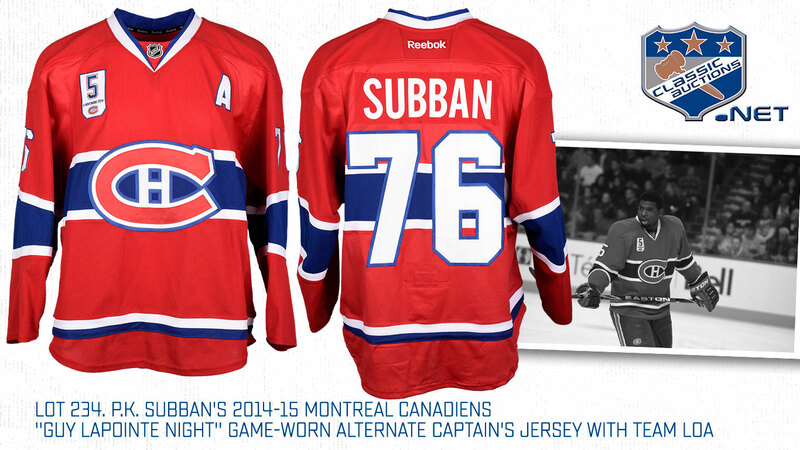 We proudly offer some of the greatestMontreal Canadiens Game-Worn jerseys available in the hobby. Check out names like Richard, Harvey, Laperriere, Lafleur, Shutt, Roy, Cournoyer, Robinson as well as more recent Habs such as Carbonneau, Price, Subban, Gallagher and Pacioretty! 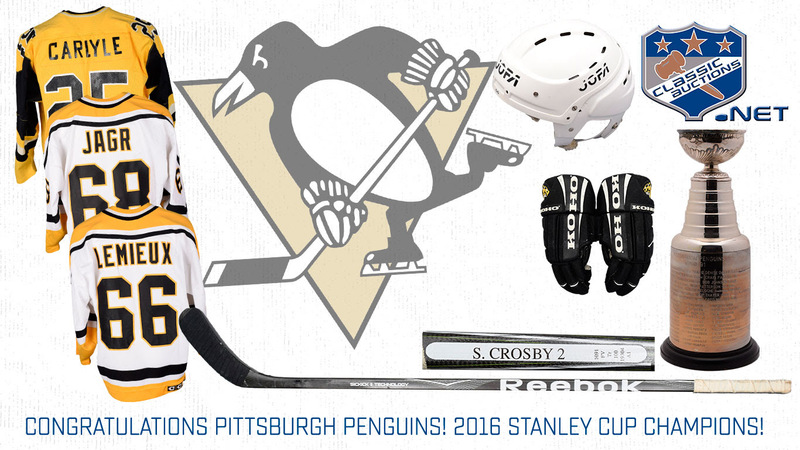 PITTSBURGH PENGUINS - 2016 STANLEY CUP CHAMPIONS! Congratulations to the Pittsburgh Penguins, 2016 Stanley Cup Champions! Coming from the bottom of the pile in late December, with a coaching change and emphasis on speed, the Pens entered the playoffs the hottest team in hockey and lifted hockey's holy grail as Champions! It was quite a final series, and series MVP Sidney Crosby led his team to their fourth Cup in team history. Check out the amazing collection of Penguins lots currently available in our auction. Classic Auctions spent last weekend at the F1 Canadian Grand Prix in Montreal, and saw first hand the incredible speed of the cars on Circuit Gilles Villeneuve. Our Spring 2016 Auction features the Jacques Villeneuve Collection, which includes multiple items from Jacques' Formula 1 career, as well as items from his time in NASCAR and V8 Supercar, among other series. Bidding is heating up, so don't miss out! 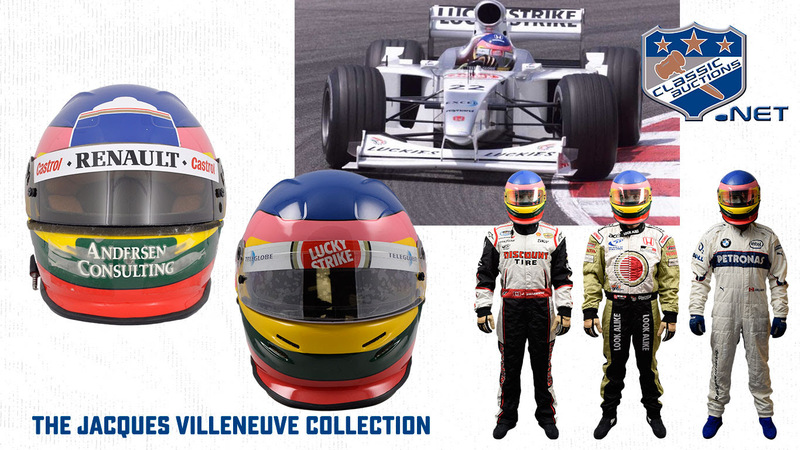 The Jacques Villeneuve Collection closes June 14th. Are you familiar with our Auction Closing procedures? If you are the only bidder on an item at 9pm, you are instantly declared the winner. However, if you are not the only bidder, the auction will continue past9pm and only close once no bids have been received for 5 minutes on the entire auction and all the lots. This gives you the opportunity to have a final shot at an item you have bid on. Some of our auctions can go on late into the night or even early the next morning! In the event you cannot be in front of your computer at the close of our auction, we offer Absentee bids. This option offers you a way to submit your maximum bid as a ceiling for what you are willing to pay for an item. 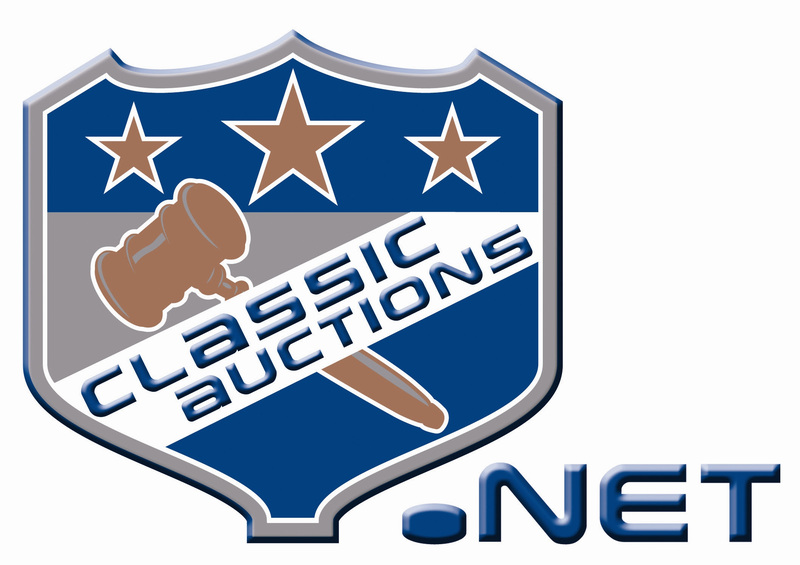 Classic Auctions will bid on your behalf to keep you as the highest bidder up to your maximum bid. If your bid wins without reaching your maximum bid, you will only pay that price. This way, you can participate in the auctions of your choice without having to watch the auctions until closing or even later. Please feel free to contact us to ask any auction related questions. Our friendly staff is available to help you at (450) 638-7058, Monday through Friday, between the hours of 9:00 AM and 5:00 PM. On the final week of the auction, the office hours will be increased for your convenience. Sound the alarm, it's almost done! Remember, our event closes tonight at9pm EST (new time! ), so get your bids in now! 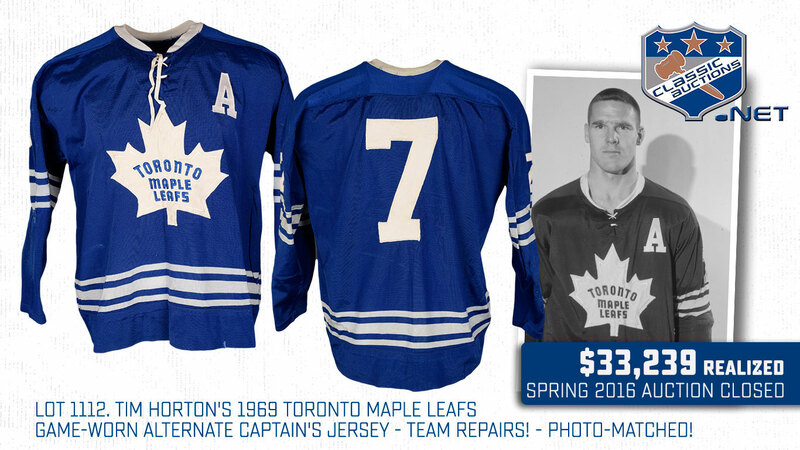 Spring 2016 Auction - Game-Worn Jersey HIGHLIGHTS! 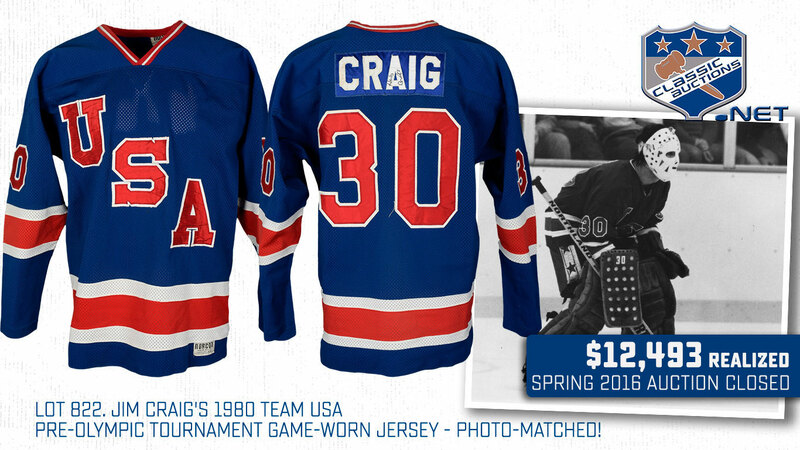 Our Spring 2016 Auction is in high gear, and speaking of gear, have we got some wicked Game-Worn Jerseys in this auction! Jerseys that date back from the 1920s to today, and every decade in between, as well as Olympic jerseys, Stanley Cup finals, and more! There is surely something here for every fan and every budget! Check out some of the highlights below! 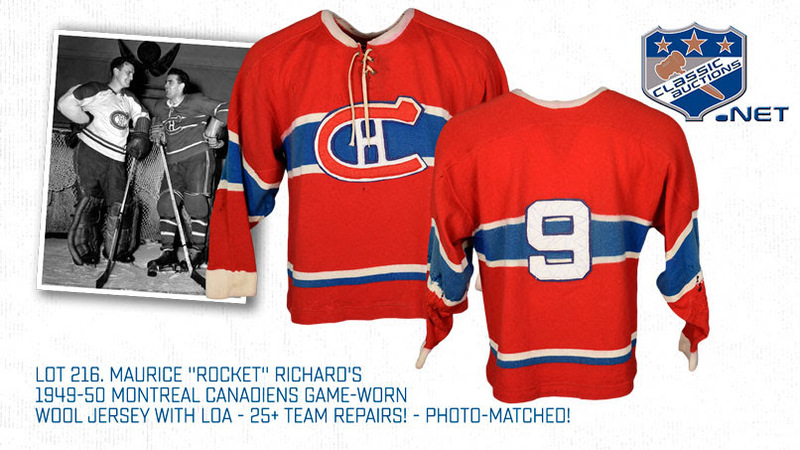 Featuring two of the greatest names in Canadiens’ franchise history, we have game-worn wool sweaters featuring Maurice “Rocket” Richard from 1949-50, and legendary defenceman Doug Harvey from 1959-60. Amazingly, both garments have been photo-matched! Other important wool’s include Bill Cowley’s 1940’s Bruins sweater, as well as both examples from the legendary Howie Morenz Memorial Game. 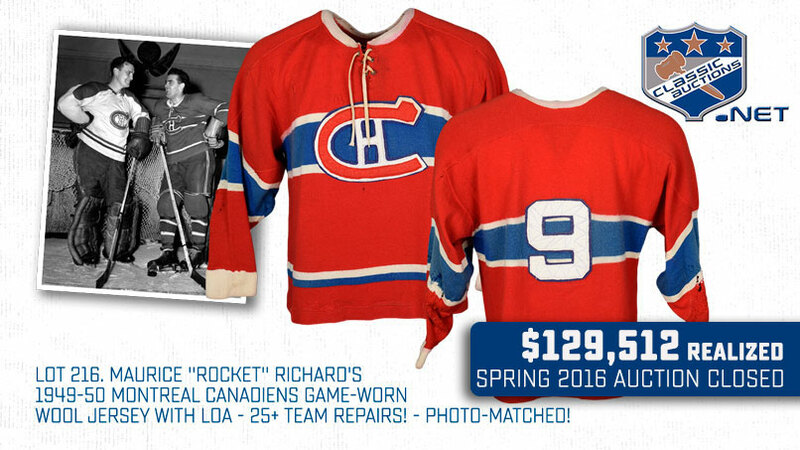 Maurice "Rocket" Richard's 1949-50 Montreal Canadiens Game-Worn Wool Jersey with LOA - 25+ Team Repairs! - Photo-Matched! 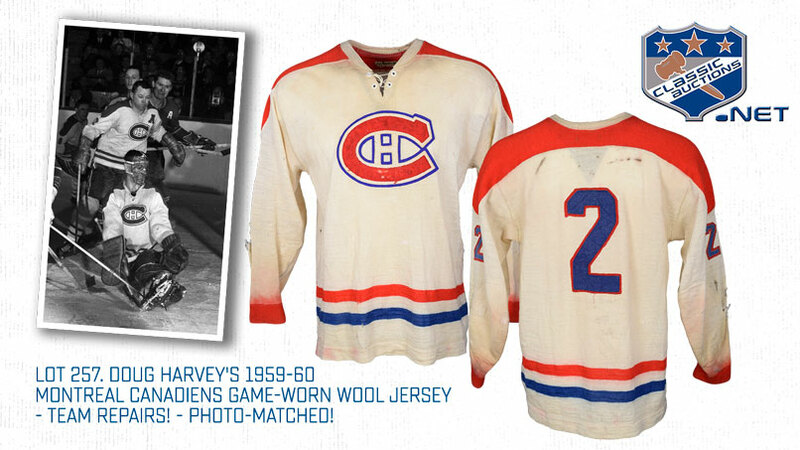 Doug Harvey's 1959-60 Montreal Canadiens Game-Worn Wool Jersey - Team Repairs! - Photo-Matched! Charlie Burns' 1967-68 California / Oakland Seals Inaugural Season Game-Worn Jersey and Socks - 20+ Team Repairs! Henri Richard's 1968-69 Montreal Canadiens Game-Worn Jersey with LOA - Photo-Matched! 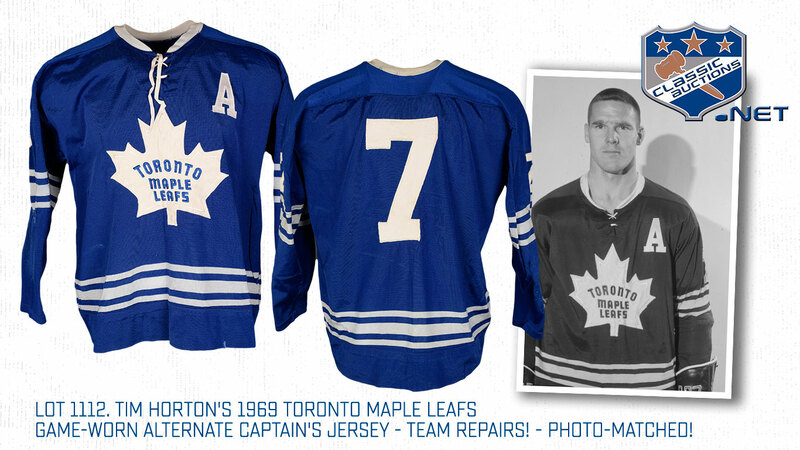 Tim Horton's 1969 Toronto Maple Leafs Game-Worn Alternate Captain's Jersey - Team Repairs! - Photo-Matched! 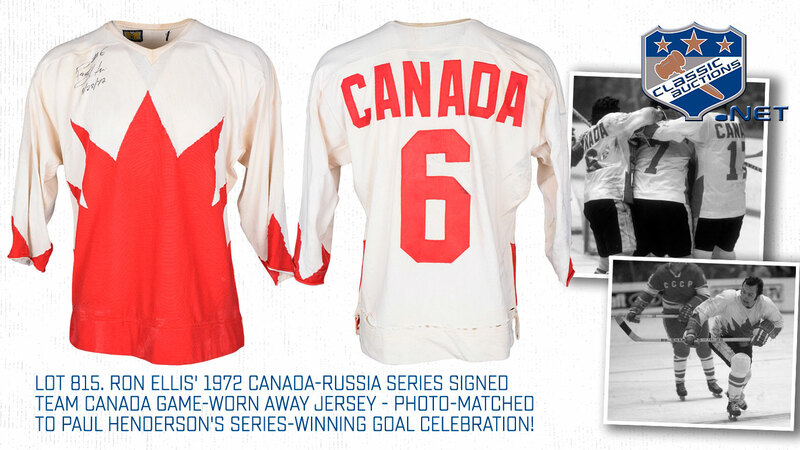 Ron Ellis' 1972 Canada-Russia Series Signed Team Canada Game-Worn Away Jersey - Photo-Matched to Paul Henderson's Series-Winning Goal Celebration! Guy Lafleur's 1972-73 Montreal Canadiens Game-Worn Jersey with LOA - Photo-Matched! Yvan Cournoyer's 1977-79 Montreal Canadiens Game-Worn Captain's Jersey with His Signed LOA - Worn in 1977-78 Playoffs and Finals! Steve Shutt's Early-1980s Montreal Canadiens Game-Worn Jersey with LOA - Team Repairs! Larry Robinson's 1986-87 Montreal Canadiens Game-Worn Captain's Jersey with LOA - Team Repairs! - Photo-Matched! 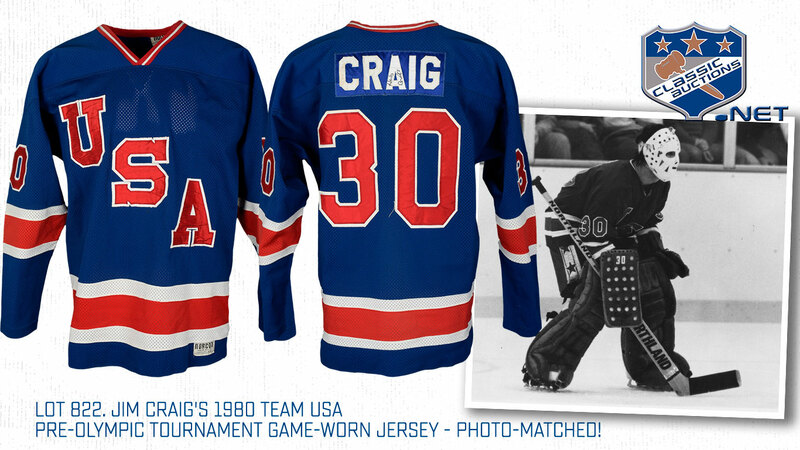 Randy Carlyle's Circa 1983-84 Pittsburgh Penguins "Sunday Gold" Game-Worn Captain's Jersey - Team Repairs! - Photo-Matched! Dan Daoust's 1986-87 Toronto Maple Leafs Game-Worn Jersey - Heart and Clancy Patches! Jeff Jackson's 1986-87 Toronto Maple Leafs Game-Worn Jersey - Clancy Patch! Washington Capitals 1974-75 Inaugural Season Game-Worn Jersey Attributed to Nelson Pyatt - Team Repairs! Marty Howe's 1984-85 Hartford Whalers Signed Game-Worn Jersey - Photo-Matched! Mike Liut's 1989-90 Hartford Whalers Game-Worn Jersey - Video and Photo-Matched! 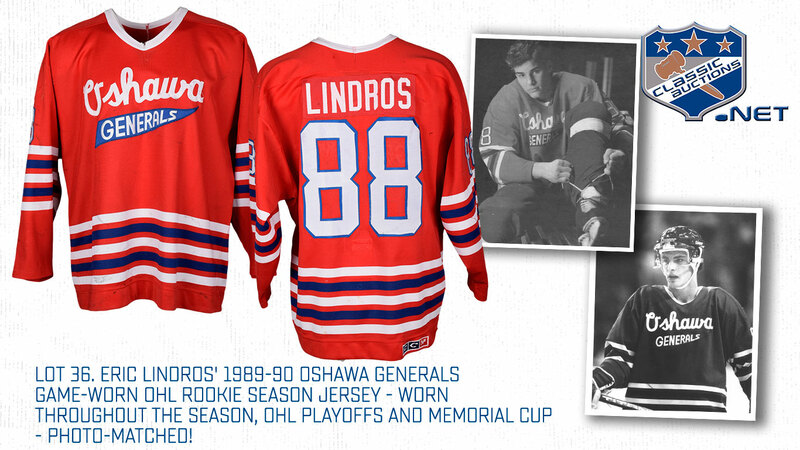 Eric Lindros' 1989-90 Oshawa Generals Game-Worn OHL Rookie Season Jersey - Worn Throughout the Season, OHL Playoffs and Memorial Cup - Photo-Matched! 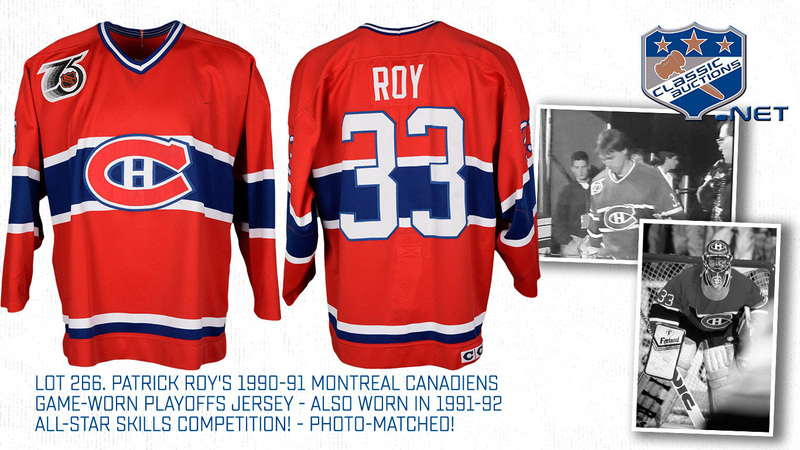 Patrick Roy's 1990-91 Montreal Canadiens Game-Worn Playoffs Jersey - Also Worn in 1991-92 All-Star Skills Competition! - Photo-Matched! Larry Murphy's 1993-94 Pittsburgh Penguins Game-Worn Jersey - Team Repairs! - Photo-Matched! Joe Mullen's 1993-94 Pittsburgh Penguins Game-Worn Jersey - Nice Game Wear! - Photo-Matched! Jaromir Jagr's 1994-95 Pittsburgh Penguins Game-Worn Playoffs Jersey - Art Ross Trophy Season! - Video-Matched! - Photo-Matched! Mario Lemieux's 1995-96 Pittsburgh Penguins Game-Worn Captain's Playoffs Jersey - Art Ross Trophy, Hart Memorial Trophy and Lester B. Pearson Trophy Season! - Photo-Matched! Vyacheslav Kozlov's 2000-01 Detroit Red Wings Game-Worn Playoffs Jersey - Team Repairs! Brendan Shanahan's 2001-02 Detroit Red Wings Game-Worn Alternate Captain's Jersey with Team COA - Team Repairs! Jordan Eberle's 2013-14 Edmonton Oilers Game-Worn Retro Jersey with Team LOA - Photo-Matched! Milan Lucic's 2014-15 Boston Bruins Game-Worn Jersey with LOA - Team Repairs! - Photo-Matched! Carey Price's 2014-15 Montreal Canadiens "Record-Tying 42nd Win of Season" and "Record 44th Win of Season" Game-Worn Jersey with Team LOA - Beliveau Memorial Patch! - Photo-Matched! 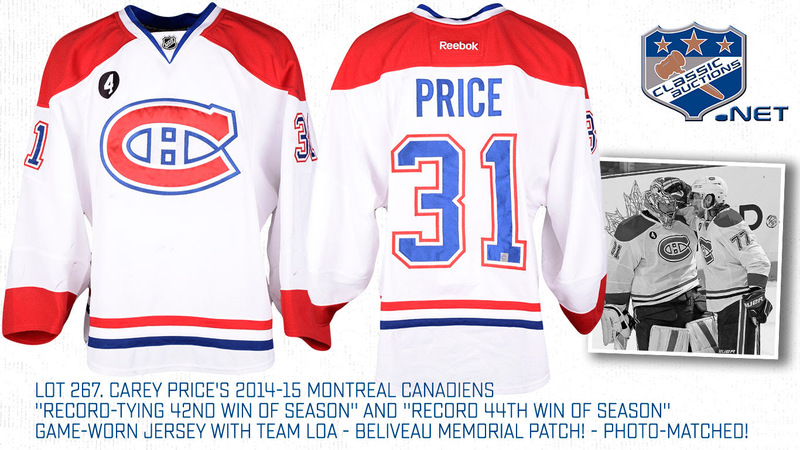 Carey Price's 2014-15 Montreal Canadiens "Guy Lapointe Night" Game-Worn Jersey with Team LOA - Photo-Matched! Max Pacioretty's 2014-15 Montreal Canadiens "Guy Lapointe Night" Game-Worn Jersey with Team LOA - Photo-Matched! Pekka Rinne's 2007-08 Nashville Predators Game-Worn Rookie Season Jersey - 10th Season Patch! Ilya Bryzgalov's 2004-05 AHL Cincinnati Mighty Ducks Game-Worn Jersey - Photo-Matched! Steven Stamkos' 2009-10 Tampa Bay Lightning Game-Worn Alternate Jersey with LOA - Worn to Score His 50th Goal of Season! - Photo-Matched! Roberto Luongo's 2008-09 Vancouver Canucks Game-Worn Alternate Jersey - Photo-Matched! Jarome Iginla's 1993-94 Kamloops Blazers WHL Rookie Season Signed Game-Worn Jersey with Team LOA - Worn Throughout the Season, Playoffs, WHL Finals and Memorial Cup - Photo-Matched! Wade Redden's 2003-04 Ottawa Senators Game-Worn Captain's Third Jersey with Team LOA - Neilson Patch! Thomas Vanek's 2005-06 Buffalo Sabres Game-Worn Rookie Season Jersey - Photo-Matched! Kyle Turris' 2012-13 Ottawa Senators Game-Worn Jersey with Team LOA - Photo-Matched! Erik Gudbranson's 2012-13 Florida Panthers Jersey - 20+ Team Repairs! Kjell Samuelsson's 1991 Canada Cup Team Sweden Game-Worn Jersey - Photo-Matched! 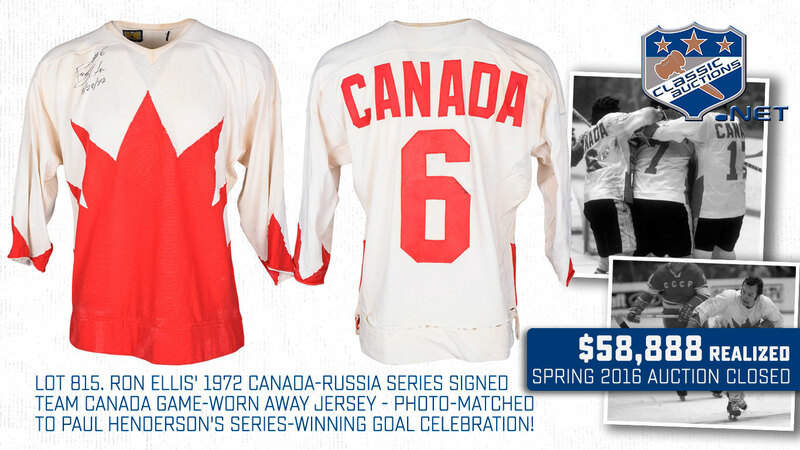 Merlin Malinowski's 1988 Calgary Olympics Team Canada Game-Worn Jersey - Photo-Matched! Jay Bouwmeester's 2006 Olympics Team Canada Game-Worn Jersey - Photo-Matched! Lars Eller's 2014-15 Montreal Canadiens "Guy Lapointe Night" Game-Worn Jersey with Team LOA - Photo-Matched! Doug Crossman's 1991-92 Detroit Red Wings Game-Worn Jersey - 75th Patch! Shawn Burr's 1992-93 Detroit Red Wings Game-Worn Playoffs Jersey - Centennial Patch! Jason York's 1992-93 Detroit Red Wings Game-Worn Jersey - Centennial Patch! 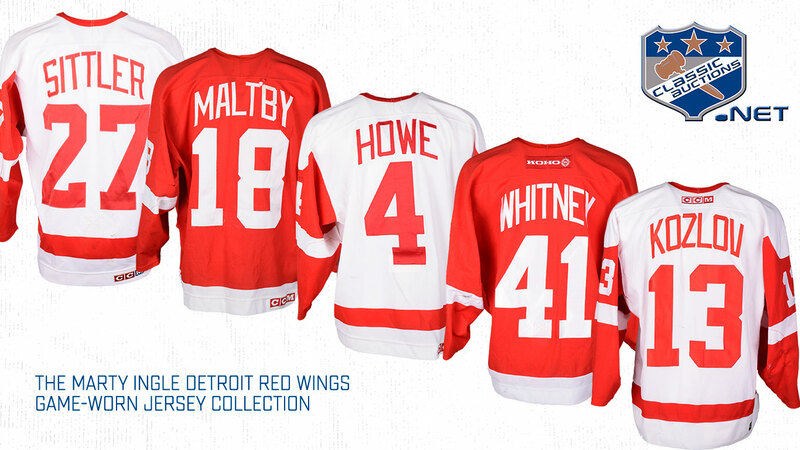 Mark Howe's 1993-94 Detroit Red Wings Game-Worn Jersey - Nice Game Wear! Greg Johnson's 1994-95 Detroit Red Wings Game-Worn Jersey - Nice Game Wear! Kirk Maltby's 1995-96 Detroit Red Wings Game-Worn Jersey - Nice Game Wear! - First Season in Detroit! Tim Taylor's 1996-97 Detroit Red Wings Game-Worn Jersey - Nice Game Wear! Brent Gilchrist's 1997-98 Detroit Red Wings Game-Worn Jersey - Nice Game Wear! - VK&SM "Believe" Patch! Jamie Macoun's 1998-99 Detroit Red Wings Game-Worn Jersey - Nice Game Wear and Team Repairs! Mathieu Dandenault's 1999-2000 Detroit Red Wings Game-Worn Jersey - 2000 Patch! Doug Brown's 1999-2000 Detroit Red Wings Game-Worn Jersey - 2000 Patch! - Team Repairs! Patrick Boileau's 2002-03 Detroit Red Wings Game-Worn Jersey - Team Repairs! Jesse Wallin's 2002-03 Detroit Red Wings Game-Worn Jersey - Team Repairs! Ray Whitney's 2003-04 Detroit Red Wings Game-Worn Playoffs Jersey - Team Repairs! Andreas Lilja's 2006-07 Detroit Red Wings Game-Worn Jersey - Garth Brooks Patch! Game-Worn collectors are some of our most passionate fans, and we have plenty of jerseys to love and bid on! Check our social media accounts daily for new posts...like us on Facebook or follow us on Twitter for frequent updates on the auction.